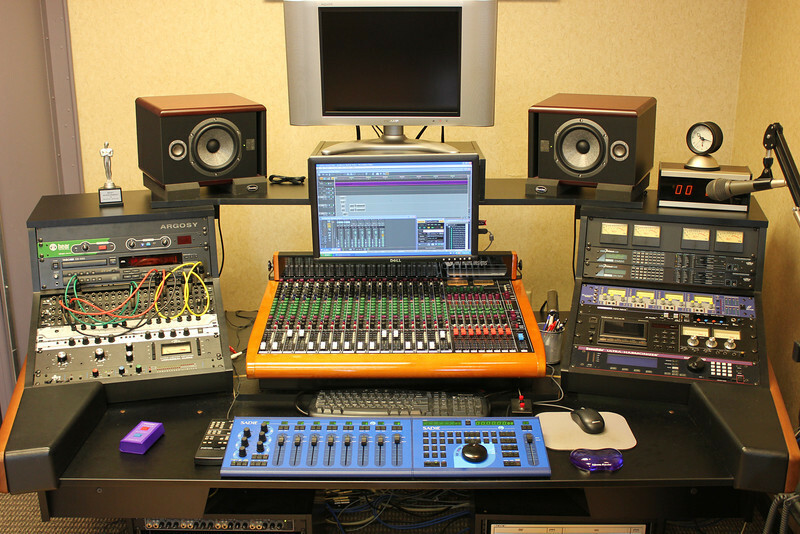 Started in 2004, Level 2 Audio is a commercial recording studio that focuses on the needs of advertising agencies and independent producers. We understand deadlines and the importance of delivering consistent quality, yet we maintain a friendly, casual atmosphere. Our clients appreciate that we offer as much input as they want, serving as a silent partner, taking complete control of the project, or providing a level of involvement somewhere in between. Level 2 Audio is located in Perrysburg, Ohio's Commerce Business Park, just a few minutes from both I-75 and 475 / 23 exit #2. 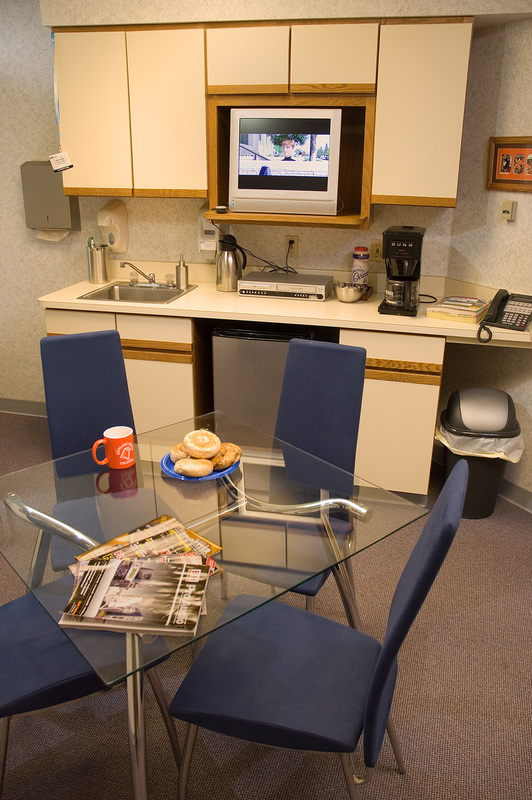 The 1,000 square foot suite is clean, airy and easily accessible. The control room seats up to 7 people and includes plenty of space for clients to spread out and work. The SADiE Digital Audio Workstation, a powerful and fast editing and mastering system that's equipped with a video sync card and Cedar noise reduction.